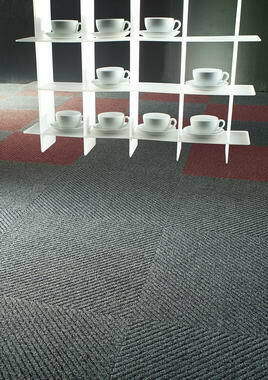 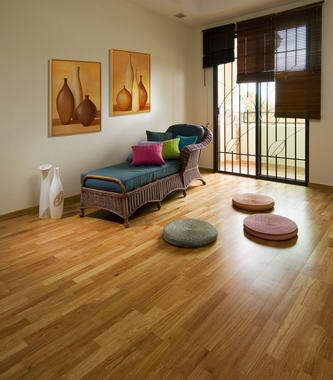 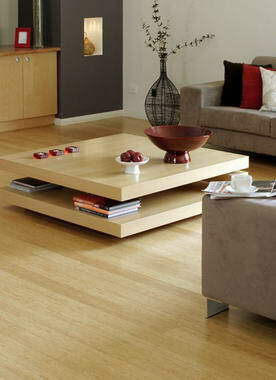 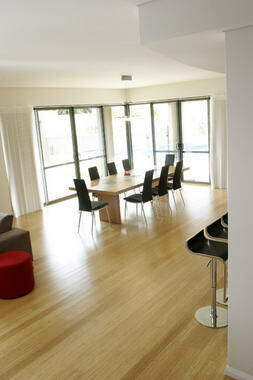 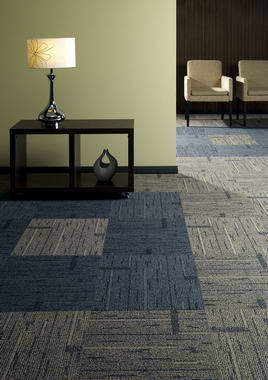 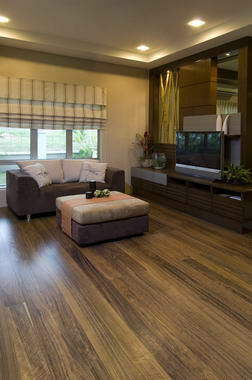 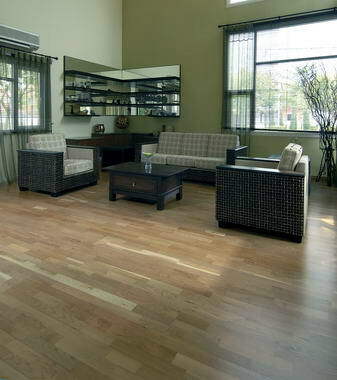 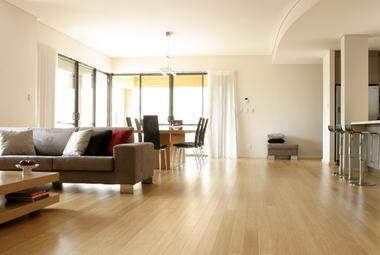 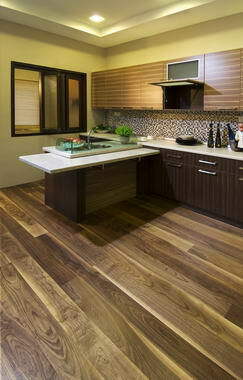 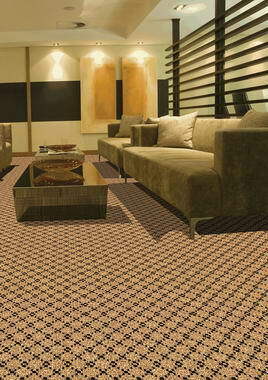 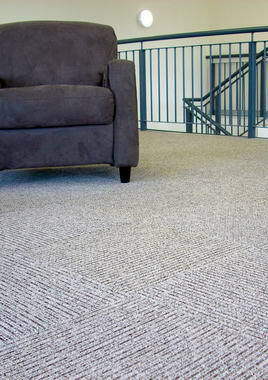 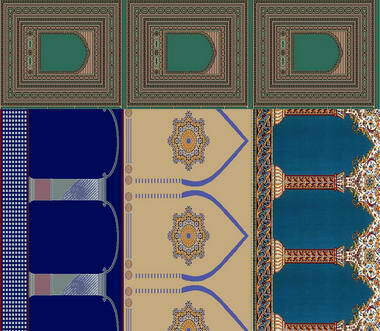 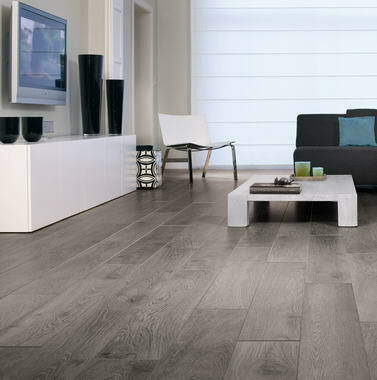 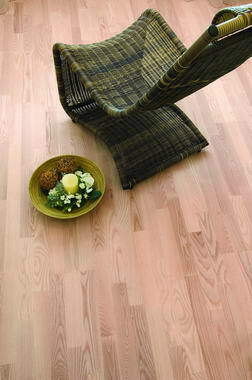 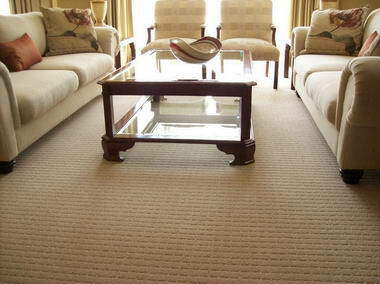 Carpet & Decor - The Carpet & Decor Centre group has been involved and trading in the floor covering industry since 1968. 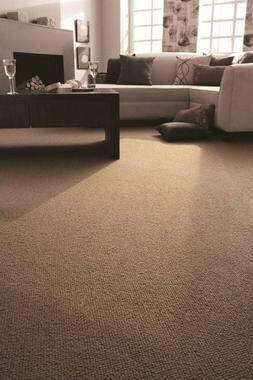 After over 40 years of service and experience the group has established itself as a market leader and seen phenomenal growths. 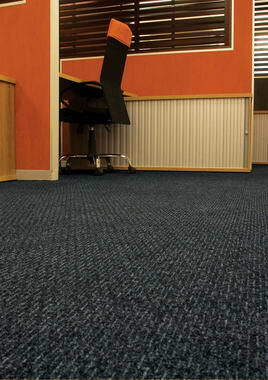 Operating out of a head office in Crown Mines, Johannesburg and with 9 strategically placed national branches, Carpet & Decor Centre has earned a respectable reputation from its Customers, Clients and Suppliers. 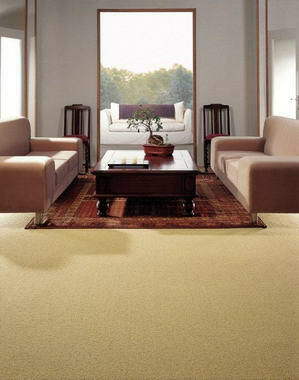 The Carpet & Decor Group is focussed on adding value and a customer driven corporate image which benchmarked against world-class standards & services.